TT PISTON UNCOATED (Longer Life) COMPLETE Incs: Chrome Ring, 15mm DIA Gudgeon Pin & 2 Cir-Clips Cylinder Bore Size Required is 53.99mm. Fits: TKM 125 & other 125cc Gearbox Engines like Rotax. TT PISTON UNCOATED (Longer Life) COMPLETE Incs: Chrome Ring, 15mm DIA Gudgeon Pin & 2 Cir-Clips Cylinder Bore Size Required is 53.995mm. Fits: TKM 125 & other 125cc Gearbox Engines like Rotax. TT PISTON UNCOATED (Longer Life) COMPLETE Incs: Chrome Ring, 15mm DIA Gudgeon Pin & 2 Cir-Clips Cylinder Bore Size Required is 54.00mm. Fits: TKM 125 & other 125cc Gearbox Engines like Rotax. TT PISTON UNCOATED (Longer Life) COMPLETE Incs: Chrome Ring, 15mm DIA Gudgeon Pin & 2 Cir-Clips Cylinder Bore Size Required is 54.005mm. Fits: TKM 125 & other 125cc Gearbox Engines like Rotax. TT PISTON UNCOATED (Longer Life) COMPLETE Incs: Chrome Ring, 15mm DIA Gudgeon Pin & 2 Cir-Clips Cylinder Bore Size Required is 54.01mm. 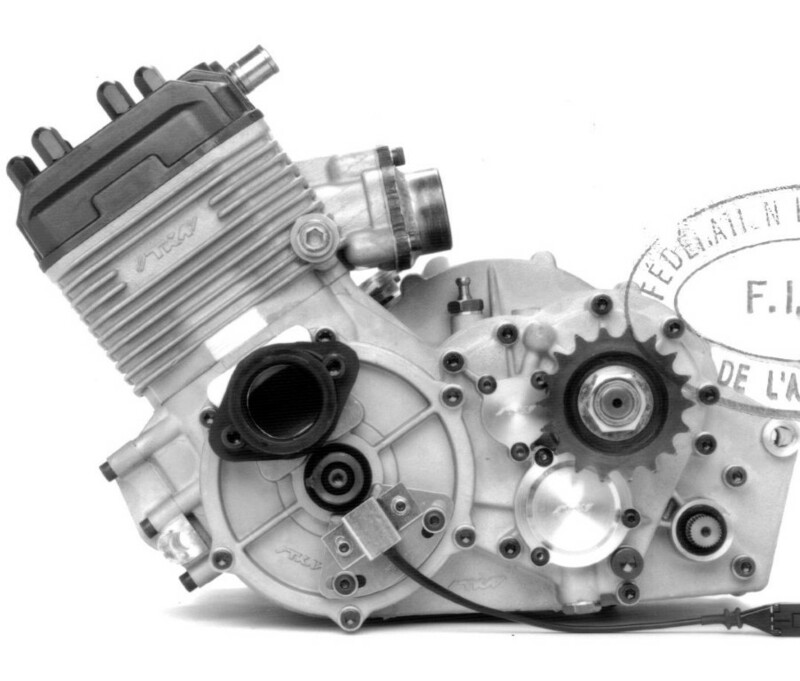 Fits: TKM 125 & other 125cc Gearbox Engines like Rotax. TT PISTON UNCOATED (Longer Life) COMPLETE Incs: Chrome Ring, 15mm DIA Gudgeon Pin & 2 Cir-Clips Cylinder Bore Size Required is 54.015mm. Fits: TKM 125 & other 125cc Gearbox Engines like Rotax. ALLY THRUST WASHER Small End (25.5mm O/D x 15mm I/D x 1.85mm Thick) for 15mm Gudgeon Pins. Aircraft Spec Material. Fits TKM KW125 Engine.